Discover the wonderful world of artisan soaps and natural cosmetics, holistic products that care for skin, health and soul. 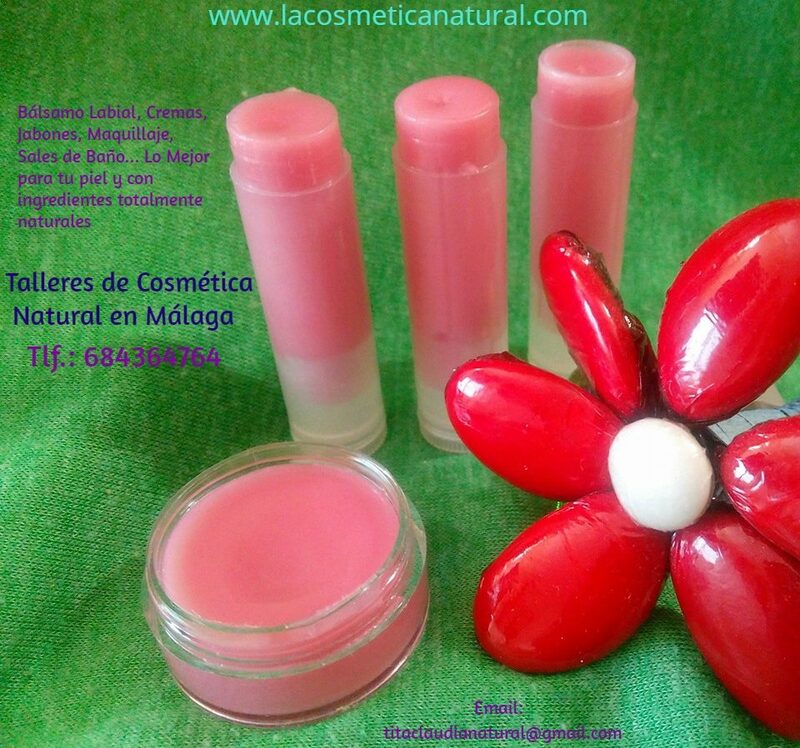 Elaboration of handmade soaps and natural cosmetics. We teach courses in Natural Cosmetics and Soap Processing Cold process. MAKE YOUR OWN FACIAL MOISTURIZER AND NO TOXICS!